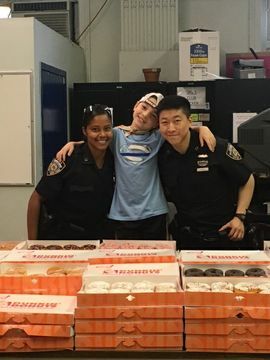 Nine-year-old Tyler, also known as “Donut Boy,” has a mission to thank all 900,000 cops in America by delivering donuts. We are proud to continue to support him this week as he travels to ten states in ten days leading up to his tenth birthday, all to say thank you to law enforcement officials. 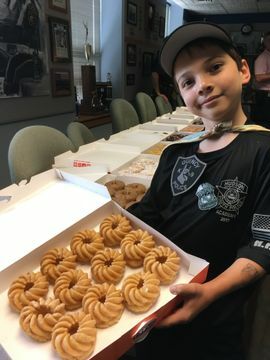 Tyler’s mission to recognize and thank police officers across the country began when he offered to purchase two police officers’ donuts with his very own money. 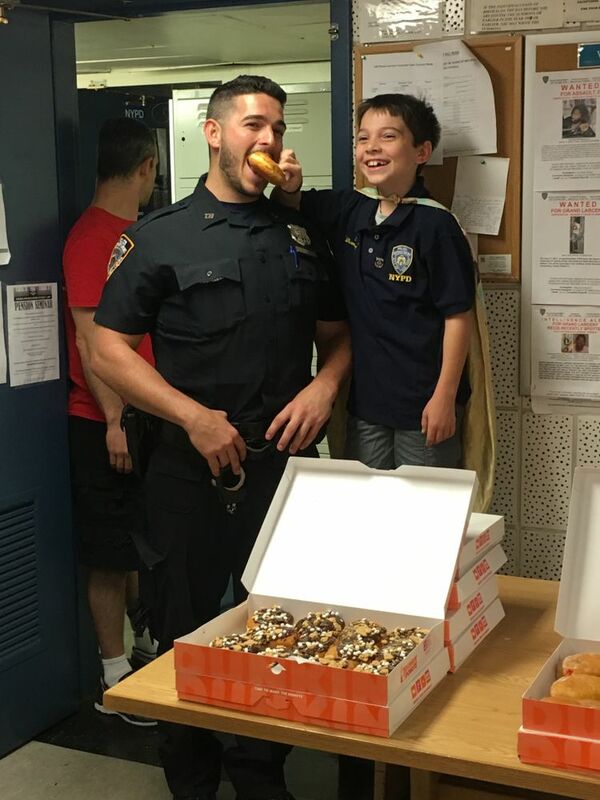 The officers were so moved by his gesture that Tyler then set out and made it his goal to thank every police officer in America by rewarding them with their favorite treat – donuts. 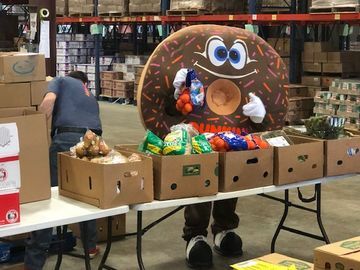 This year alone, he has already handed out over 28,000 donuts to police officers across the country. Now, in celebration of his 10th birthday, Tyler and his family will be visiting police officers in ten states in ten days. 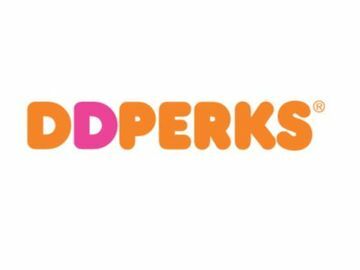 Officers from all over each state are invited to join Tyler and his family to enjoy coffee and donuts together. Staring this week and continuing through November 3, “Donut Boy” will thank thousands of police officers in cities across the US, including Houston, TX, Albuquerque, NM, Phoenix, AZ, Long Beach, CA, Las Vegas, NV, Salt Lake City, UT, Denver, CO, Omaha, NE, Sioux Falls, SD, and finally Bloomington, MN, ending right before Tyler’s birthday which is November 5. 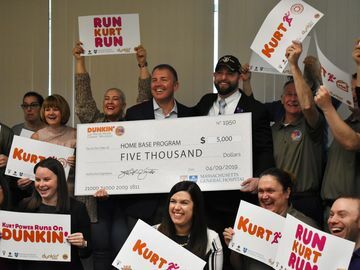 Together with our franchisees, we are proud to continue to support Tyler and his mission to thank law enforcement by donating thousands of donuts and cups of coffee at many of his stops across the country.